Leather furniture adds a sense of luxury to your home decor. While leather adds luxury to your home, the maintenance is easy. Furniture made of leather does not require the type of care that other higher-quality materials do. 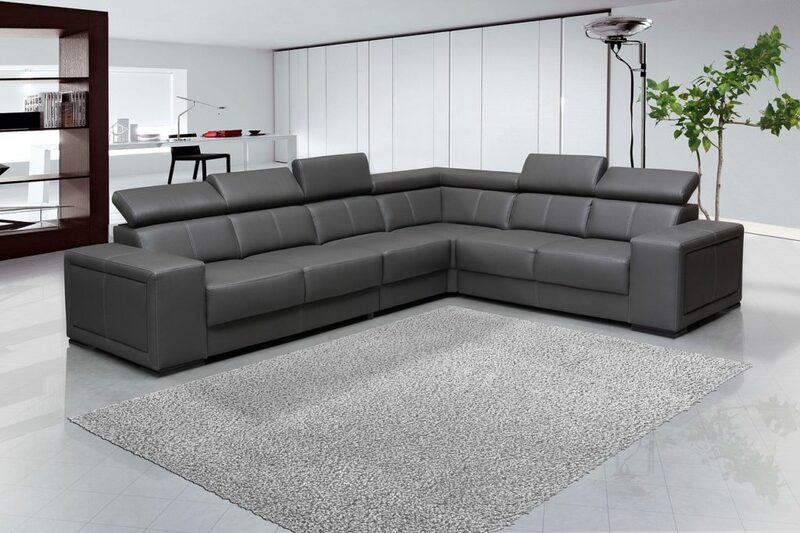 Unlike other furniture in your home, leather furniture can go a while in between cleanings. However, there will come a time where a little care for your leather furniture is a good thing. You already have in your home most of the items you will need to care for and clean leather. Just like any other furniture in your home, it is a good idea to keep the cleaning information from the manufacturer. The cleaning guide will be specified for the type of leather that you have. Different types of leather may require different types of care and cleaning. If you have lost your cleaning instructions or your leather furniture did not come with cleaning instructions, you can contact the furniture store, manufacturer, or look it up online. In some cases, your leather furniture will not come with instructions. It is best in these situations to use a mild soap such as Dove. Before applying soap everywhere, you should try it in a hidden area and let it dry. General cleaning does not require the manufacturer’s manual. You should regularly clean leather to prevent dust and dirt from building up. Before taking soap and water to your leather furniture, you should take a microfiber cloth or vacuum to remove any dirt and dust. Once you have taken care of all the dirt build-up, you can use soap and water to clean your leather. Using a damp cloth wipe it across a bar of soap; if using liquid soap use a small amount. With the damp cloth wipe down all your leather gently. Do not rinse the soap off the leather; instead, buff the leather furniture with a dry cloth. Once you follow these steps, you should have clean leather. You may not think about leather staining, but it does. Some stains can be taken care of by using the gentle cleaning method. Others, however, will need extra work. First, find a clean, soft and absorbent cloth to use. You will want to have multiple rags for wet wiping and drying. Second, if you are dealing with a stain from a liquid, blot up as much as possible first. Do not try to wipe a liquid stain as it can cause the stain to become bigger. After these first two steps, simply following the gentle cleaning method until the stain is gone. It may take a couple of times before you start to notice any difference. For ink stains, you should call a professional. Grease stains can be removed with some talcum powder. Cleaning leather furniture isn’t always easy, especially when it comes to removing stains. 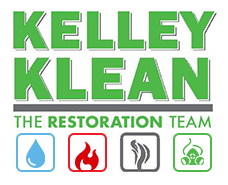 If you want to save time and your leather furniture, then call the professionals at Kelley Klean.